I have a soft spot for the first Civic to wear the SI badge. Those early models just had boxy good looks, and it’s light weight could be hauled around nicely with the Japanese spec 130hp ZC motor. 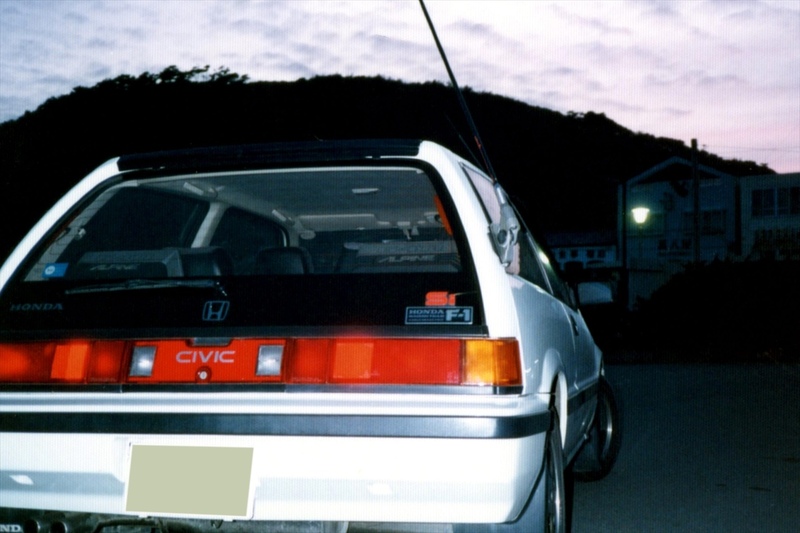 For this installment of Minkara Monday, I’m showing off Shimuro’s 1985 SI: F1 Edition. 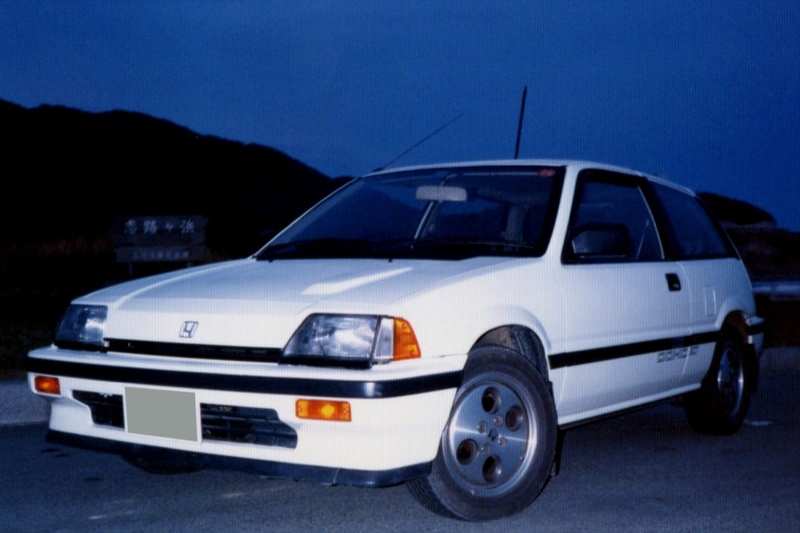 The F1 edition was a pretty rare trim level of the SI build to commemorate Honda’s success in the highest tier of motorsports. 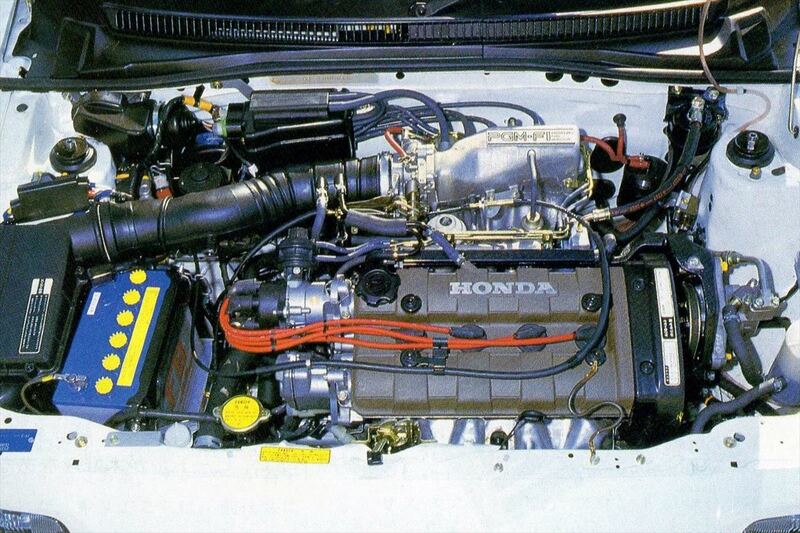 Of course the heart of this beast is the 1.6l DOHC ZC motor which churned out a healthy 135hp. Considering this SI came in at just under 2000lbs (900kg), the power to weight is similar to the RX8… and this was in the early 80’s.